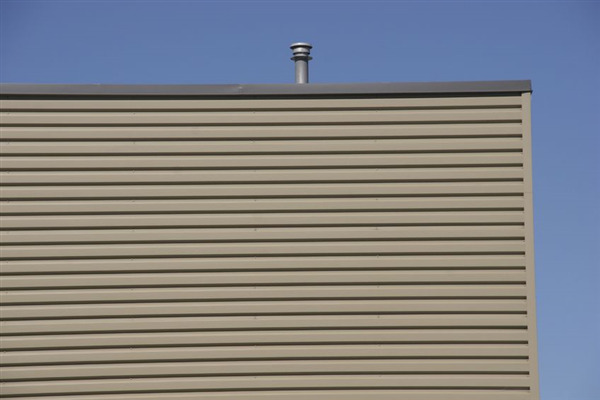 Your commercial roof is your company’s protection against the elements and the extreme weather changes in Minnesota. 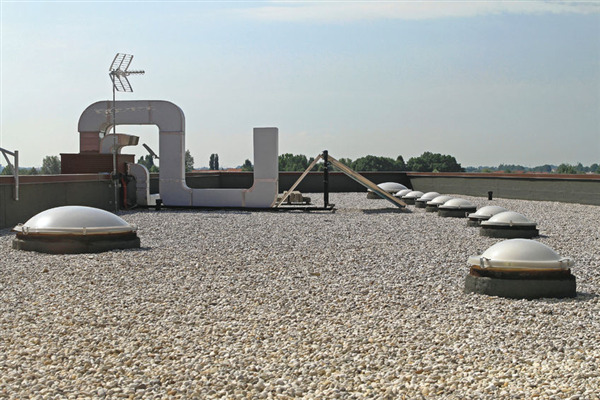 The expert commercial roofing contractors at A-Plus Roofing talk about how you can tell when it’s time to repair your commercial roof and signs to look for. Commercial buildings have different needs than residential buildings. 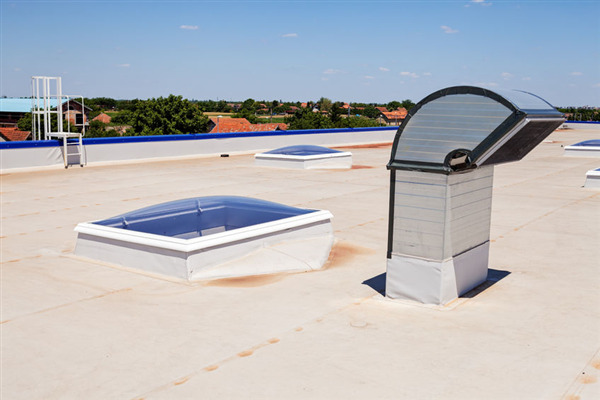 One of the biggest differences in the way commercial buildings are built in recent years is the rise in popularity for the single-ply roof. 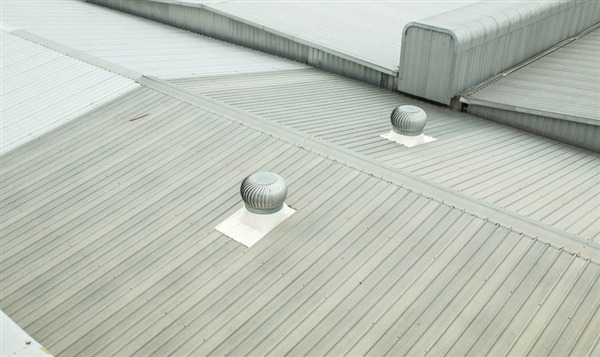 Most modern commercial buildings now use single-ply flat roofs. 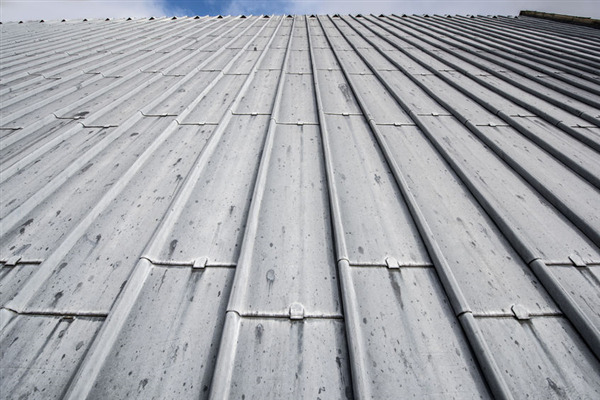 But what are the advantages of a single ply roof for your building and how does it work? When it comes to winter, Minnesota roofs are truly put to the test. 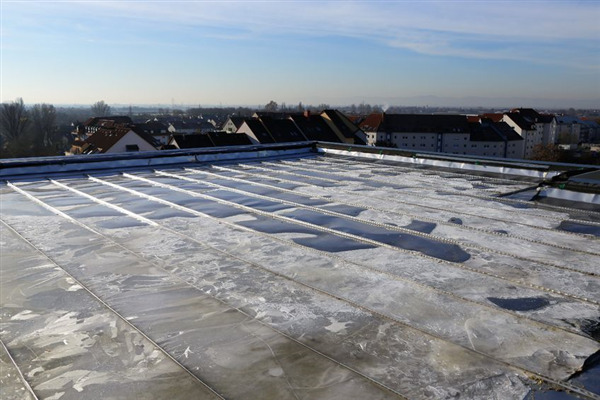 When the snow and ice take over, your roof needs to perform at its best to protect your business or multi-family units from damage. Between all the added weight from snow and thick ice, winter roof damage can cost upwards of thousands of dollars. 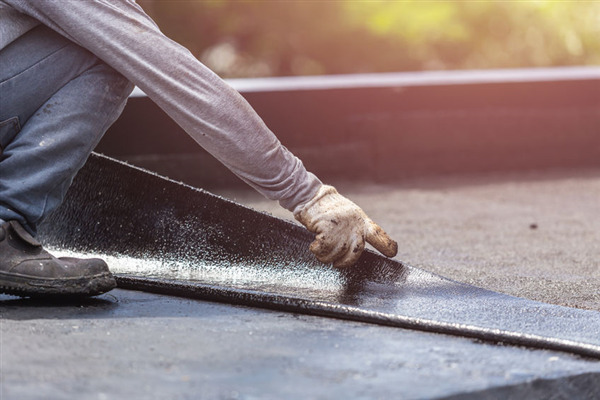 At A-Plus Roofing, we're experts in flat roofs in Minnesota. 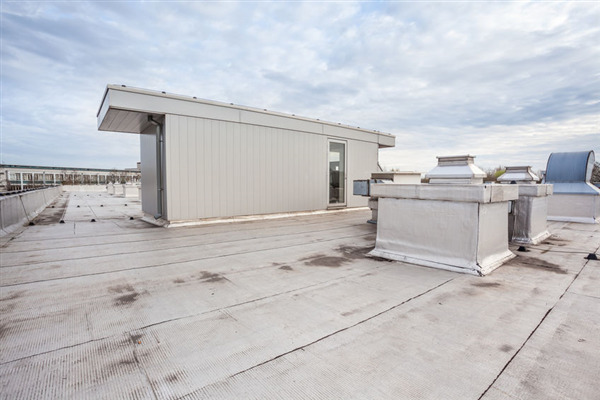 In order to attain this status, we offer a range of roofing services for commercial businesses in the Twin Cities area. 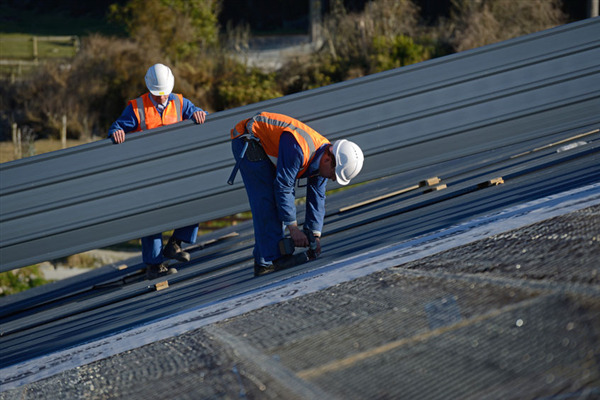 Since 1990, we've been known as the go-to roofing company for the comprehensive services businesses need to maintain their productivity while protecting and securing their assets. Our list of services below provides more information. Your roof’s condition matters. In terms of selling, your home’s roof holds a lot of value. Even strong, durable roofs can have weaknesses. Fortunately, a quick inspection can save you a lot of money. Because roofs incur a lot of damages throughout the years, a good inspection is worthwhile. To the untrained eye, a roof’s surface can appear strong. A few structural weaknesses, however, can lead to disaster or lower selling prices. 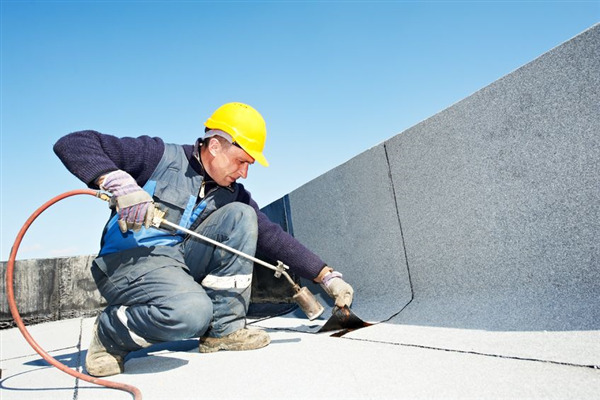 For this reason, homeowners and business owners alike trust in a certified commercial roof contractor for repair.